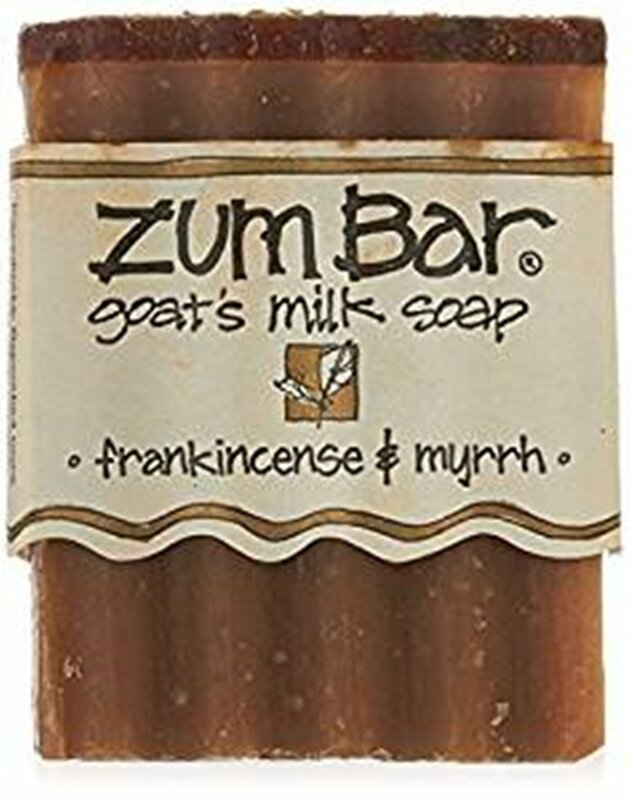 A super emollient, ultra-moisturizing goat's milk soap handmade without animal tallow and synthetic colorings. Fresh and woodsy, warm and spicy - we propose it's a marriage made in heaven. Whip Stick by David Leadbetter..Warm up Easily! !